Well used to my lenses now! 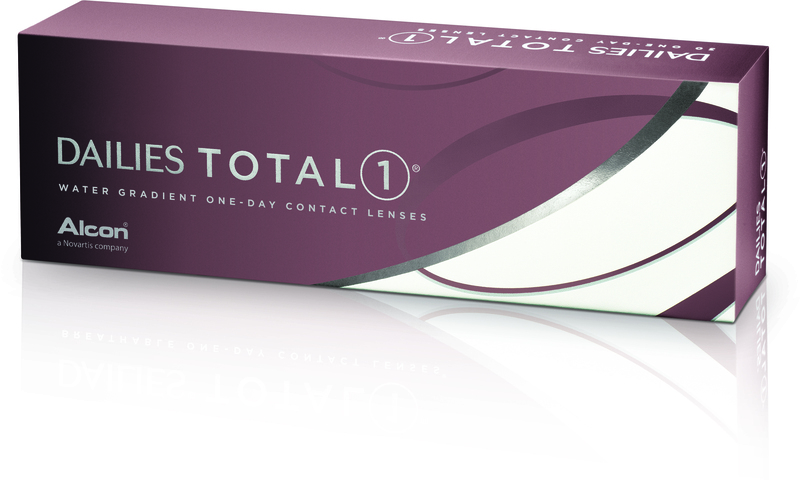 It’s been over a month since I was given a trial set of Alcon daily disposable contact lenses “DAILIES TOTAL1®” to try out. So what’s my verdict? Honestly I’m delighted. I wear them most days now especially when shopping with clients. I have got a routine going and am much more confident at putting the lenses in and taking them out. I’m much faster now and not as anxious as I was at the start.